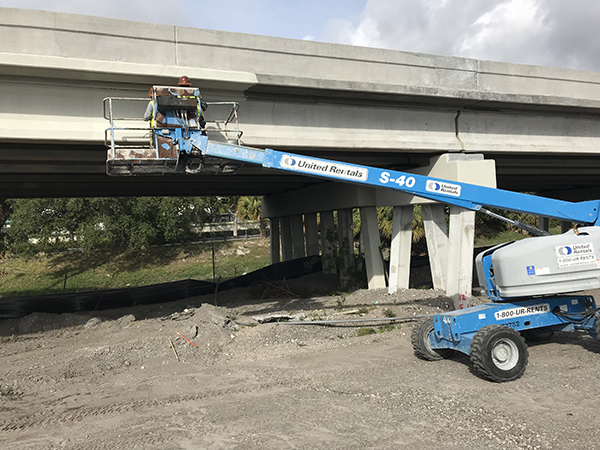 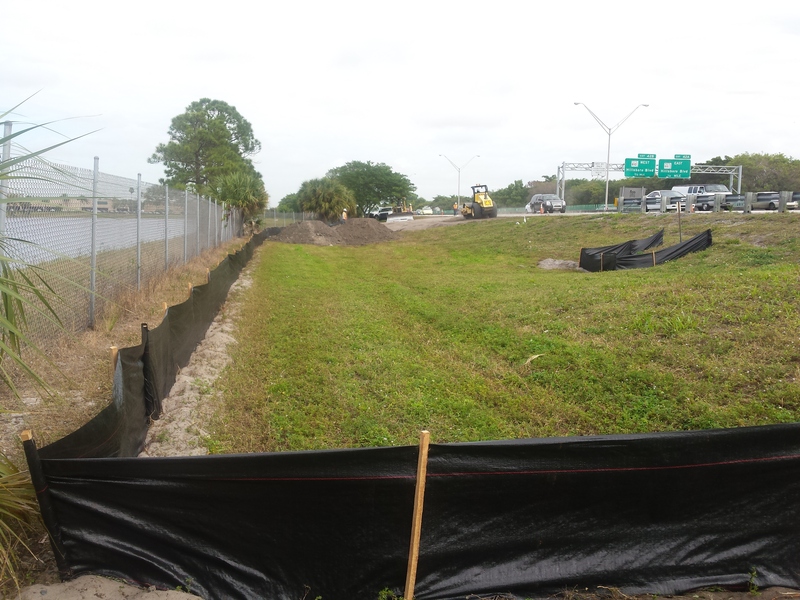 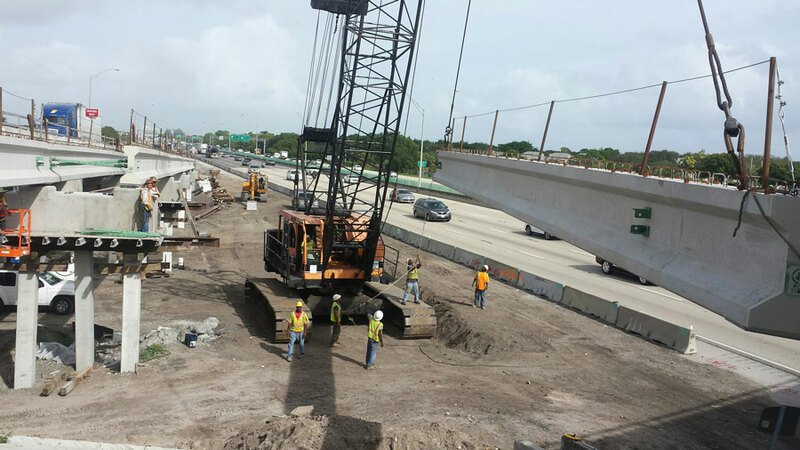 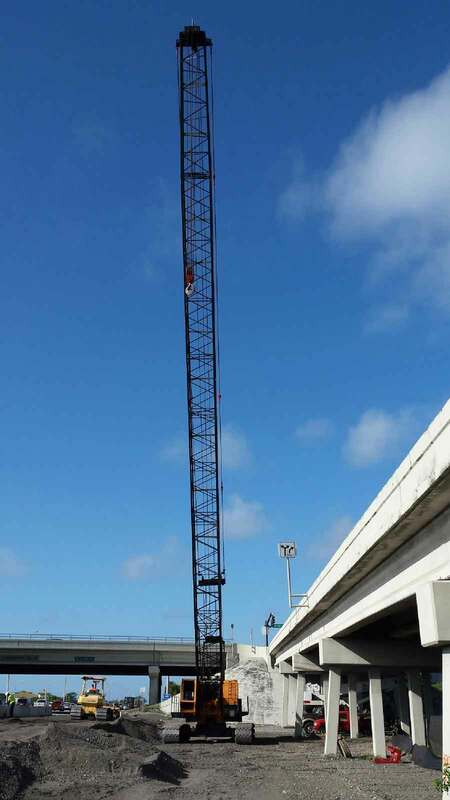 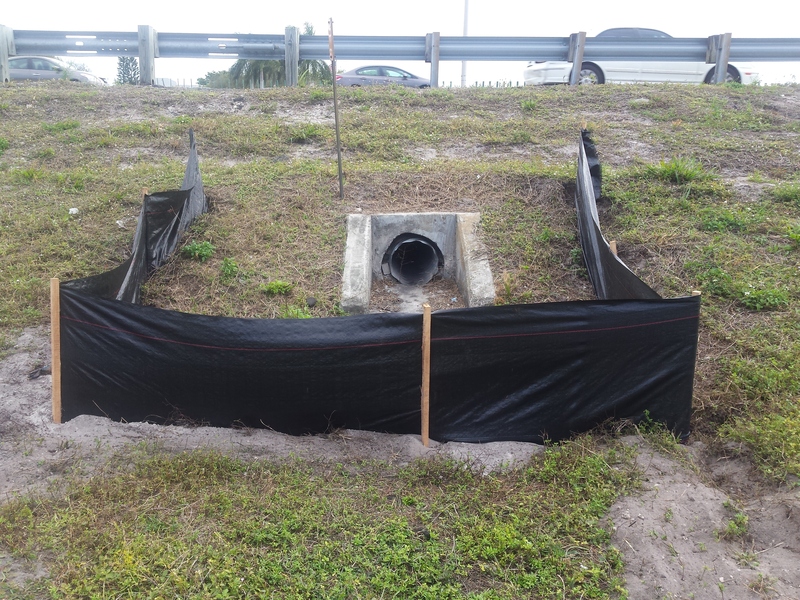 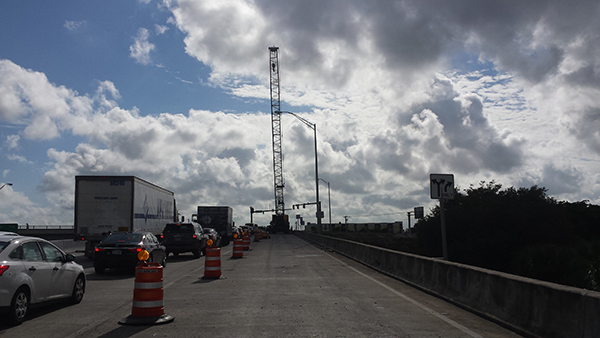 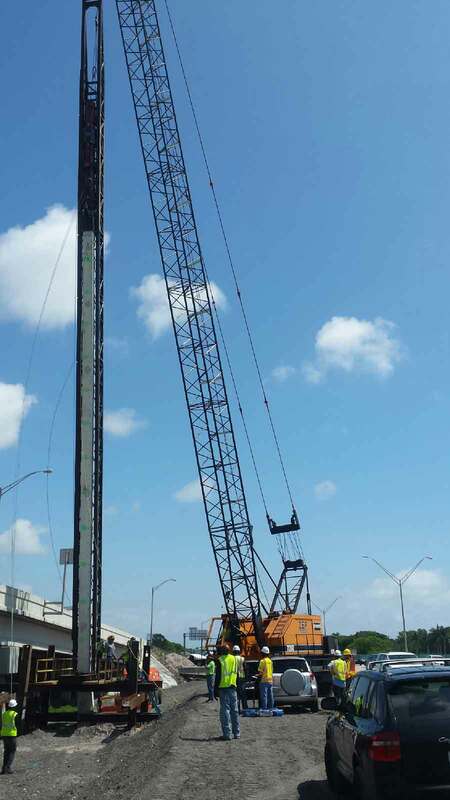 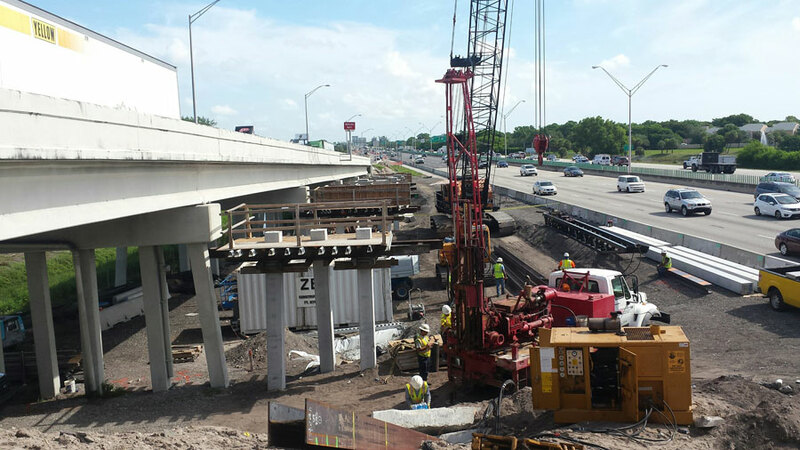 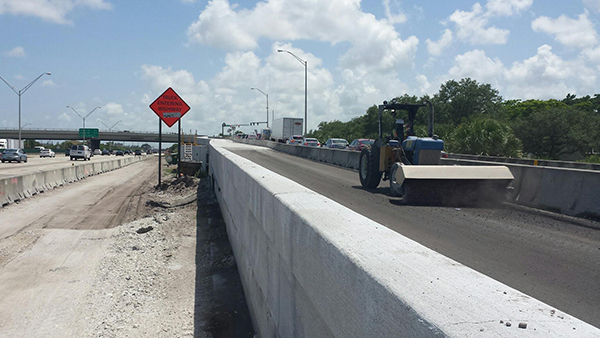 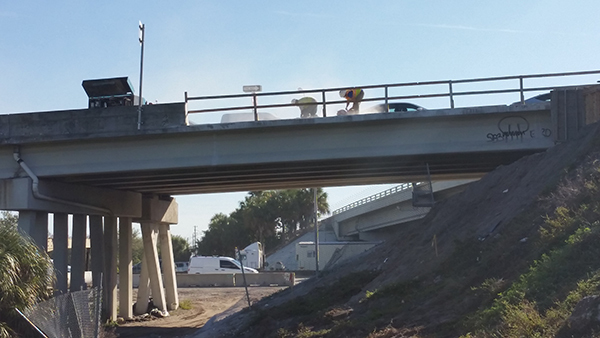 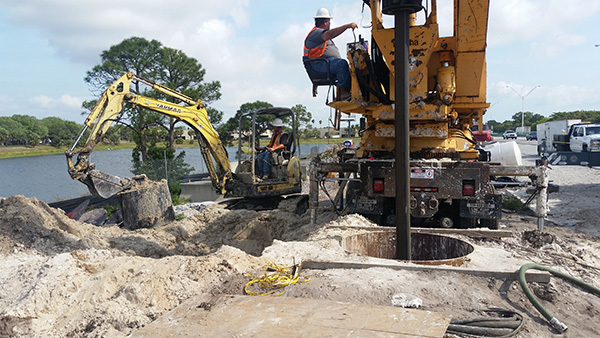 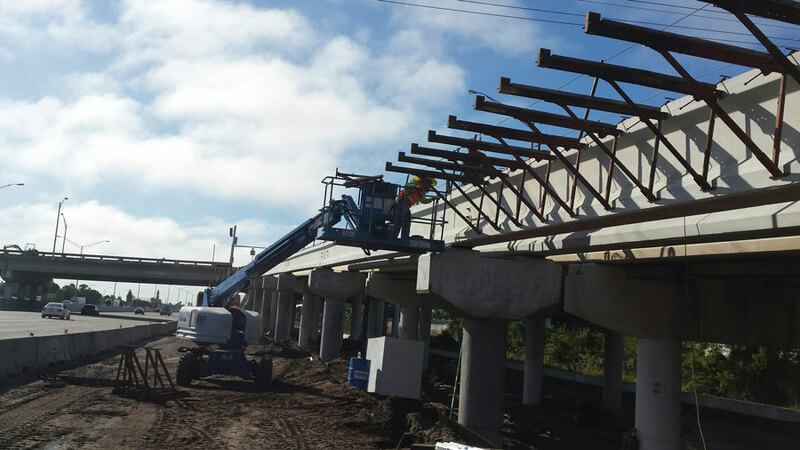 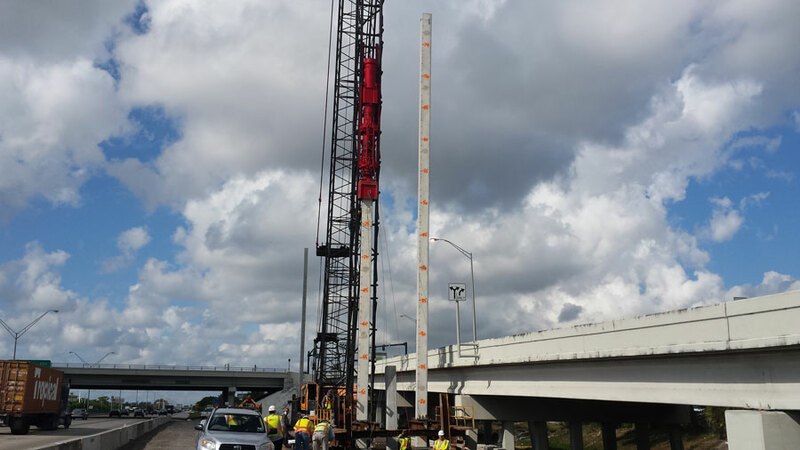 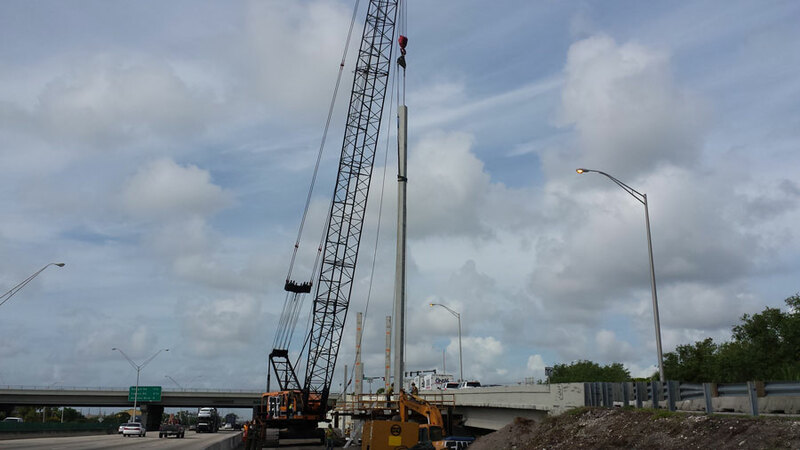 This is 1 of 5 interchange improvements throughout Broward and Palm Beach Counties. 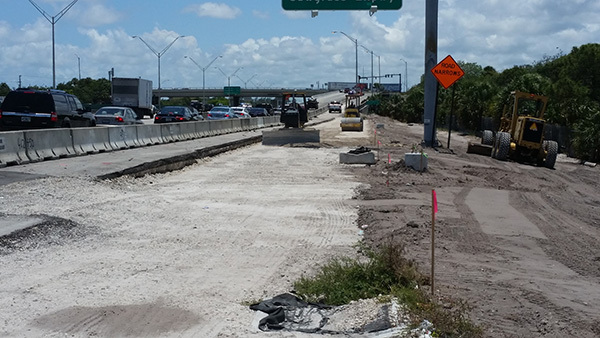 Work at this location includes the widening of southbound I-95 to add an auxiliary lane from the Hillsboro Boulevard entrance ramp to the SW 10th Street exit ramp, widening of the existing southbound I-95 exit ramp, addition of a free flow right turn to westbound SW 10th Street, widening of westbound SW 10th Street to add an acceleration lane, utility relocation, milling and resurfacing of existing pavement, bridge widening, and installation of barrier walls, curbs, sidewalks, guardrail, drainage, overhead signs, signing and pavement marking, signals, lighting and retaining walls. 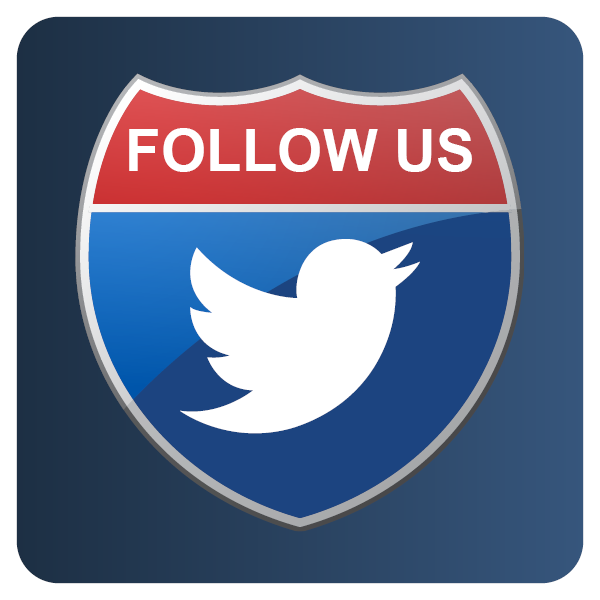 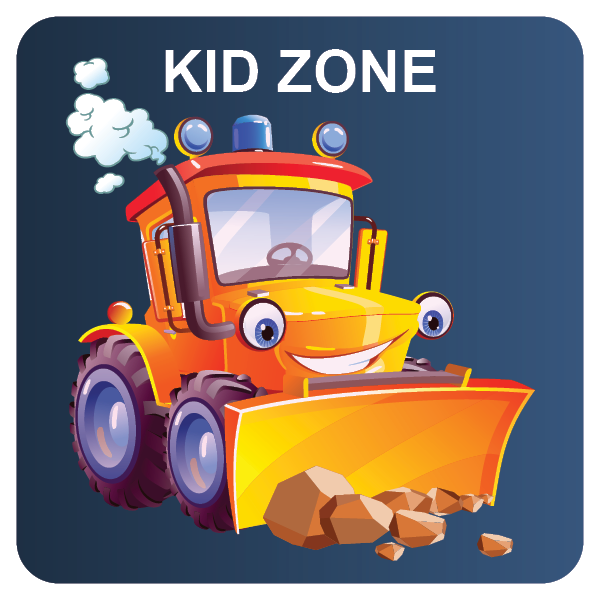 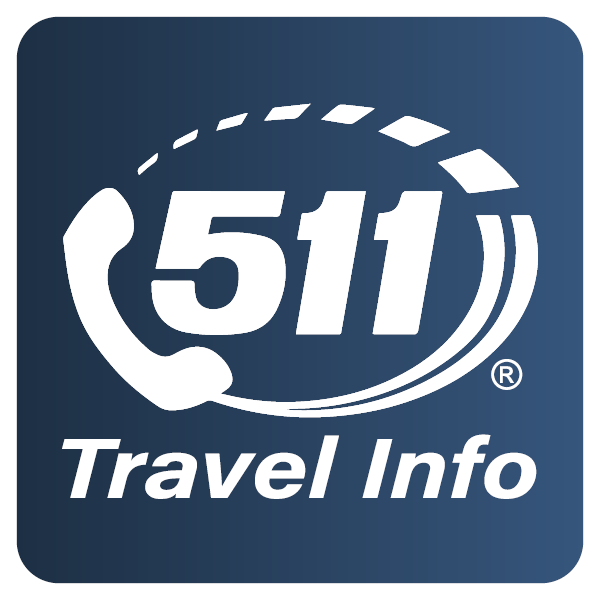 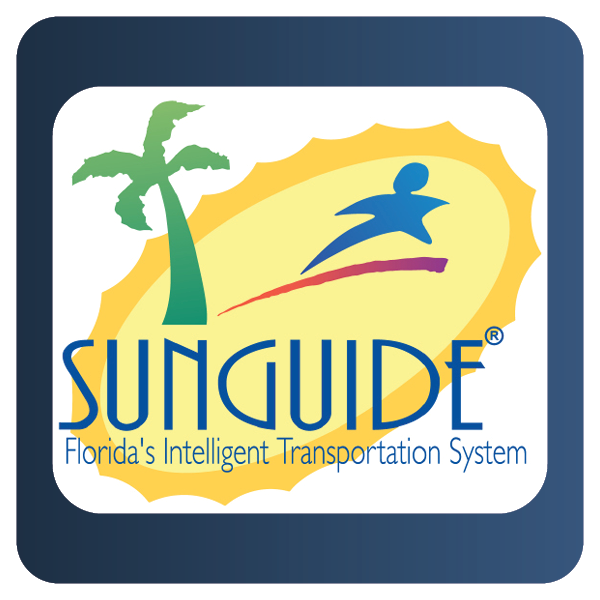 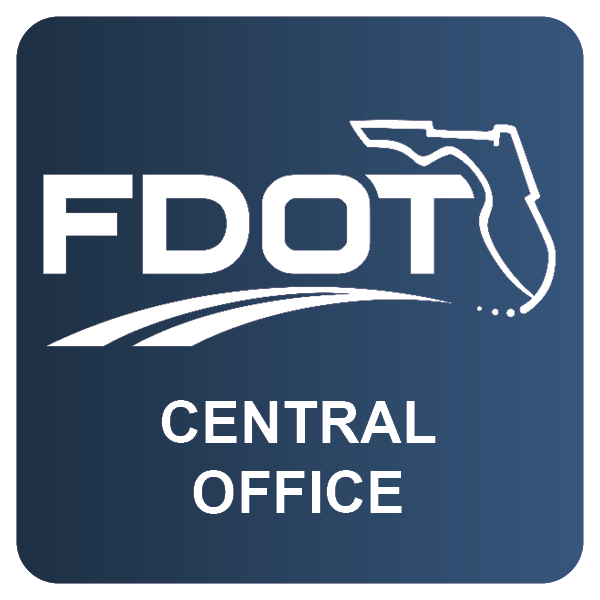 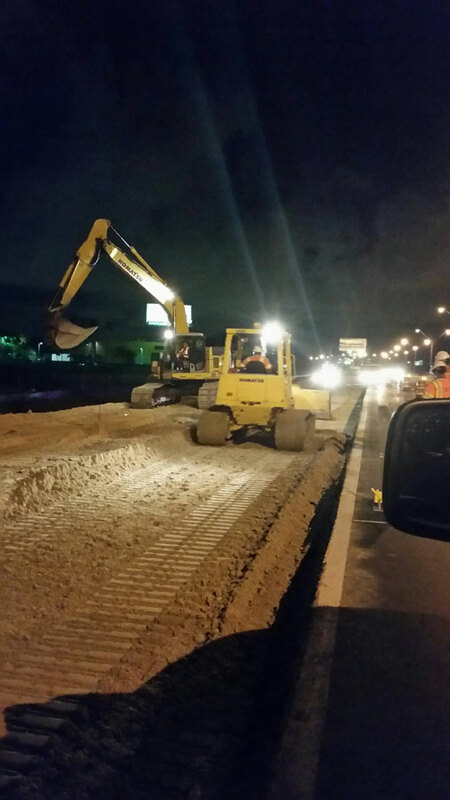 Click here for upcoming lane closures.